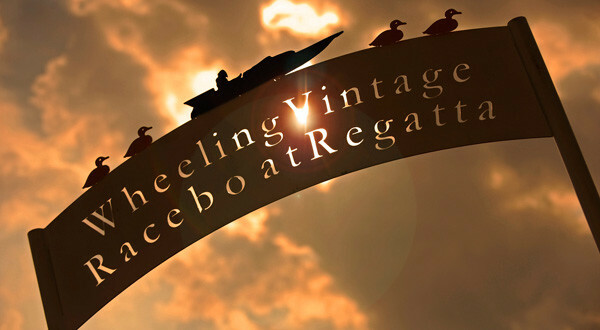 Welcome to the Wheeling Vintage Raceboat Regatta! 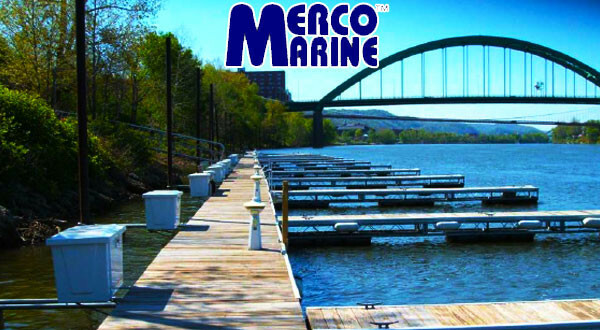 Place an order on www.mercoboatdocks.com using the coupon code “REGATTA15” and Merco will donate 10% of your order total to the Regatta! The 2018 Regatta will celebrate our 13th year and build on our past success from previous years. Be sure to watch our website for the latest announcements. As always, the Regatta features FREE ADMISSION for all public events. Come to the Regatta and see the beautiful wooden hydroplanes and raceboats up close. Watch them run on the Ohio River at speeds between 60 and 140 mph! Learn about how these boats were built in their "glory days" from the 1920's to the mid 1980's. Find out who the famous boat builders were and the differences among them. 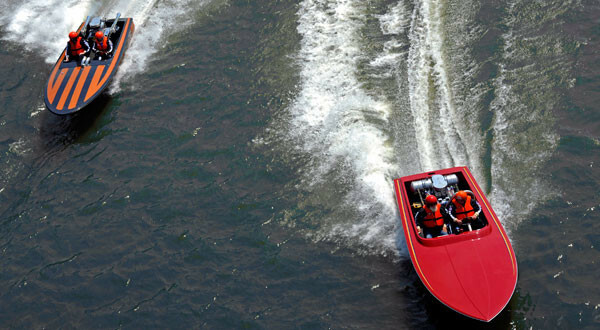 Learn about the aerodynamics, engineering and physics of boat racing. Transport yourself back to the 1960's and 1970's, when one of the most famous sites in power boat racing, New Martinsville, WV, was in its heyday. Do you know what sport boasts the most world records set in West Virginia? That would be inboard power boat racing, and those records were set in New Martinsville!